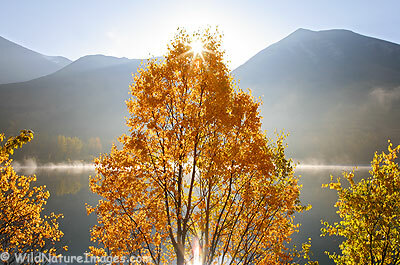 Photo Blog - Niebrugge Images - Page 280 of 284 - Photo blog featuring Ron Niebrugge's outdoor, travel and nature photos. 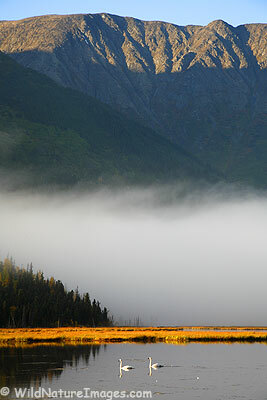 Saturday, I captured this photo not far from my home in Seward, Alaska. 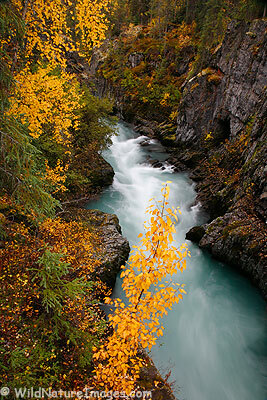 Unfortunately, wind and heavy rain today probably mean the end of the Fall photography for this year. 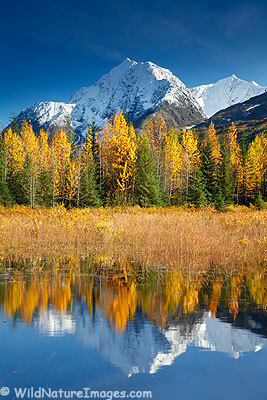 A photo from Summit Lake, Kenai Peninsula, Alaska. It has been a great Fall. 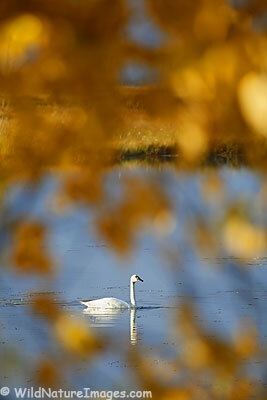 On my photo trip Monday I was able to find a number of swans. 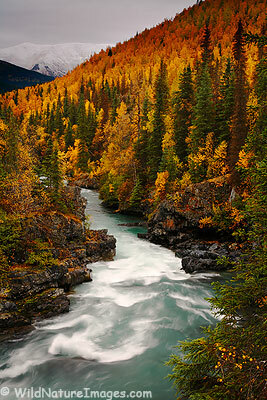 This is a great time of year in Alaska for Fall colors and Swans, a great combination! I intentionally placed a tree between myself and the swan and shot between the gaps in the foliage. I took a road trip Monday hoping to improve upon my moose photos. 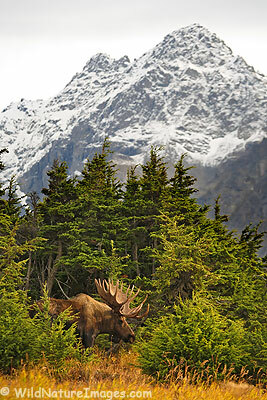 I thought this was a great setting for a bull moose. 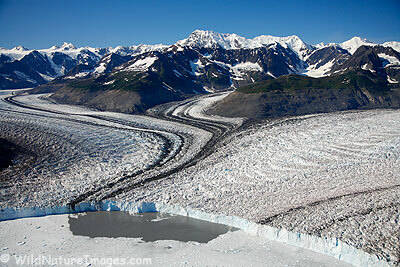 Columbia Glacier, Prince William Sound, Alaska.